How Many Calories Are in Rice Pudding? 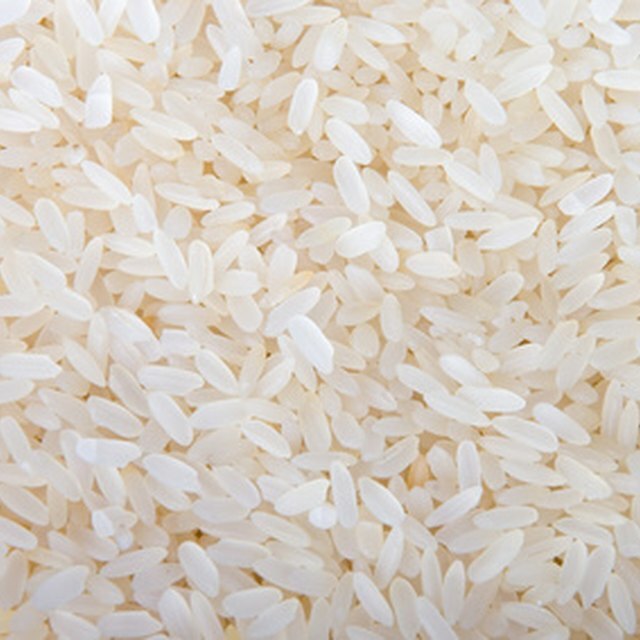 Rice milk is a grain milk typically created from brown rice. 3 How Many Calories Are in Rice Pudding? 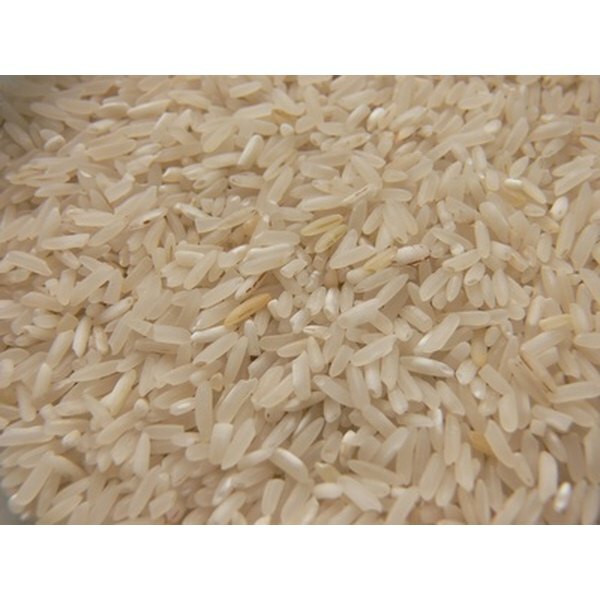 Rice milk is a generally unsweetened grain milk made from brown rice. According to the Daily Mail newspaper, rice milk contains 278 calories and 5.6 g of fat per pint as opposed to the 370 calories and 22 g of fat contained in whole cow’s milk. While there are numerous methods and philosophies to losing weight, MayoClinic.com maintains that the best way to achieve consistent, lasting weight loss is to reduce the amount of calories you store at the end of each day. With preparation, research and a willingness to try new tastes, practically anyone can substitute rice milk to help reduce their caloric intake. Select an organic rice milk that does not contain added sugars or sweeteners, such as sweetened “vanilla” and other flavors. Create a list of all of the meals and snacks that you use cow’s milk for and place this list in the kitchen near the area where you prepare your food. Replace your milk consumption during breakfast by pouring 1 cup of rice milk into a bowl of cereal as opposed to 1 cup of whole milk. If you normally use milk to cook warm breakfast items, such as oatmeal, replace your milk servings with equal quantities of rice milk to reduce the amount of calories and fat grams. Drink rice milk instead of high-calorie beverages, such as sodas, milk shakes, artificially sweetened juices and smoothies, to help decrease the amount of calories and fat-forming sugars you consume throughout your day. Pour 6 to 8 oz. of rice milk in a glass for a refreshing drink as desired. Eat ice cream made from rice milk instead of cow’s milk to reduce the amount of calories you normally receive with your desserts of choice. Use rice milk in place of sweet condensed cow’s milk when cooking dessert recipes and limit your overall intake of regular milk when possible. While generally less fattening, rice milk is also less nutrient dense than other milk alternatives such as almond milk when it comes to calcium and vitamin content. When possible, select milk alternatives that are fortified with calcium and vitamins. Consult a pediatrician or physician before replacing whole milk in a child's diet to reduce the chances of calcium deficiency or malnutrition.